Why All the Water Bottles Outside of Homes? 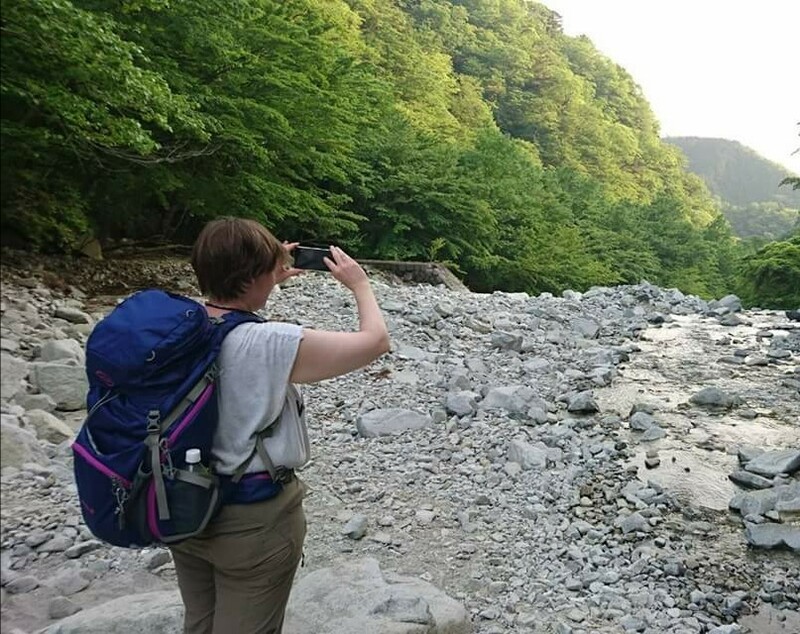 I have lived in Japan for a fair bit of time, and, over that time, most of the things I found curious when I first began living here have either become things I myself do, or have, at some point, been explained to me. Hanging futons out over the balconies comes to mind as one such activity. The one thing that I still do not really understand is why many residential buildings have old 2 liter bottles from tea or water filled with water and outside the home. In many cases, it is one or two. Occasionally it will be 500ml bottles. But often it is 2 liter bottles. Over the years, I have wondered and come up with ideas, but none of them really seem plausible. Since it is usually less than 4 bottles in total (so 8 liters), it is doubtful that they are there to, say, fight a fire. Also, since they seem to generally be very old, they really cannot be a source of water to drink in an emergency. 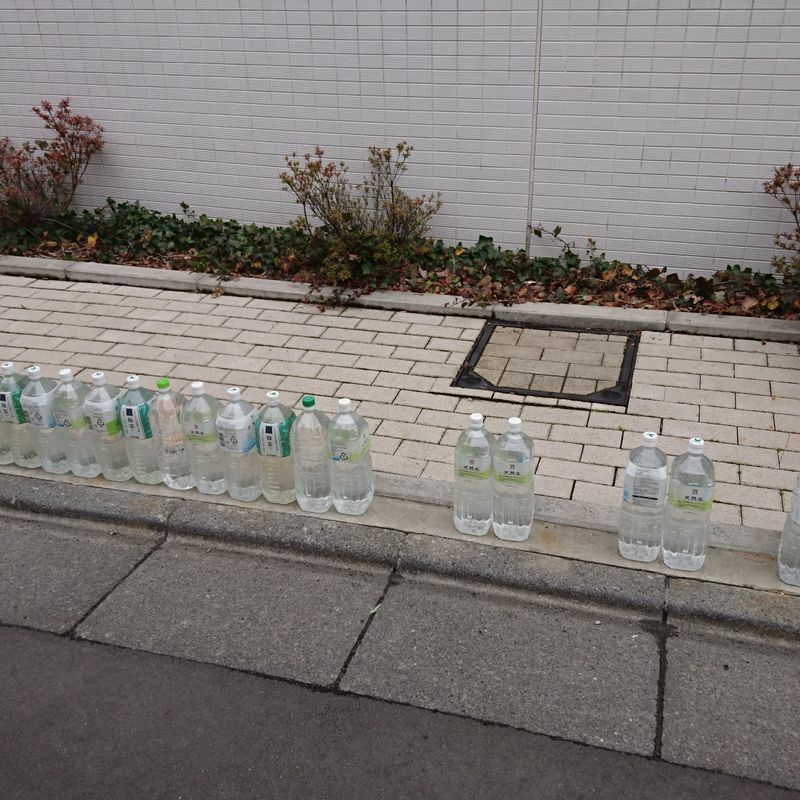 Now, I do not give a lot of time or energy to ponder this curiosity, but I happened to be walking through some of the streets in part of Shinagawa yesterday and it was hard not to notice the bottles in some places because they had so many of them. These photos are two of the places that seemed to really have the most bottles out. There were many other places that had them along my walk as well. 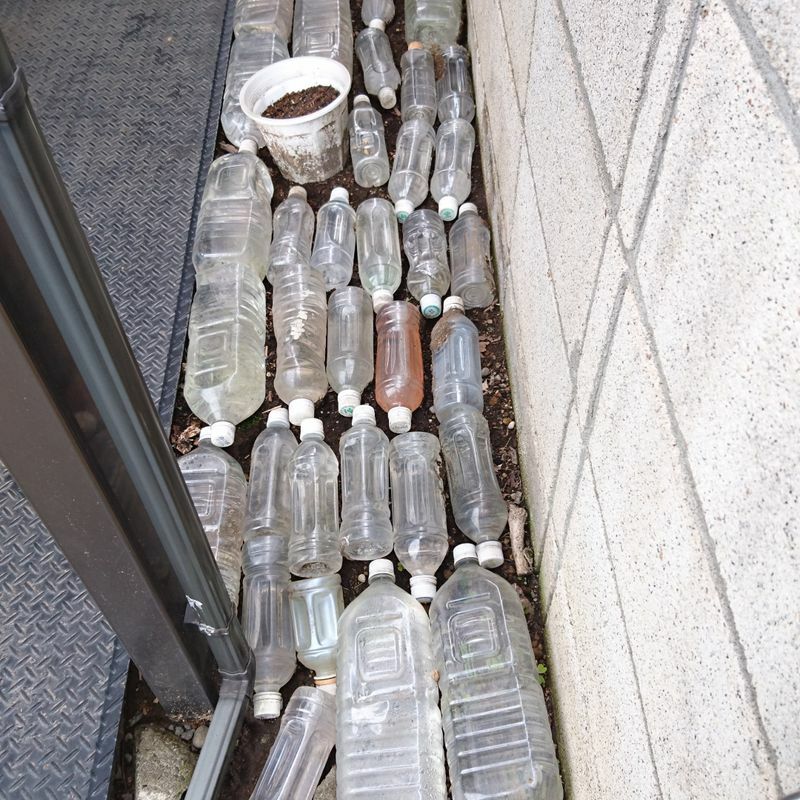 Most of the other places (homes) that had them out had between one and five bottles somewhere on the property. 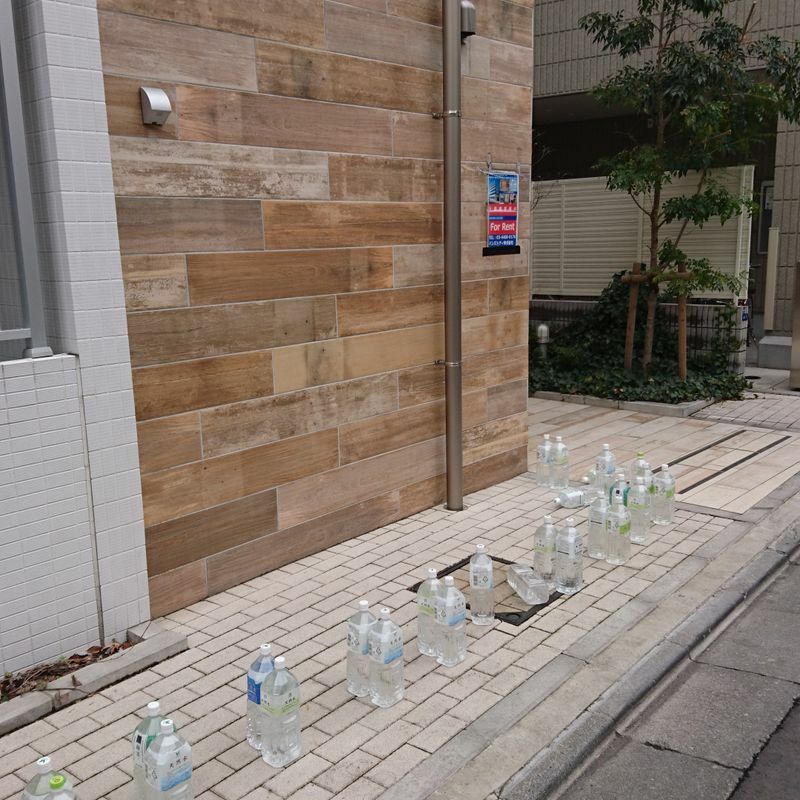 The presence of these refilled with water bottles was probably no more or less than any other neighbourhood or area but I seemed to take note of them more yesterday. Also, I know this is not a Tokyo-only thing to do because I saw this throughout my years living in Tochigi as well. Has anyone ever heard an explanation for doing this? I would be interested in knowing why this is done if anyone knows. It’s to keep stray cats away. Apparently that the reflection of the bottles at night keeps them from urinating in front of houses and in driveways. My neighbor doesn’t know if it works or not, but it has likely 0% effectiveness. Sarah1029 is correct. It’s for keeping stray cats away, but it actually doesn't work at all. I guess it's a very outdated thing. I'm 22, but I personally have never done it before. @Naruto1013 and @Sarah1029 Thank you! In my nearly two decades here, I have never heard of this!! Mystery solved. Too bad it is ineffective, I guess. Good to know! I thought they were to hold down the garbage nets, but I guess that would be two things attempting to keep out the cats and not working. I've heard that cats hate the smell of citrus, so some mikan peels might work better than the water bottles.